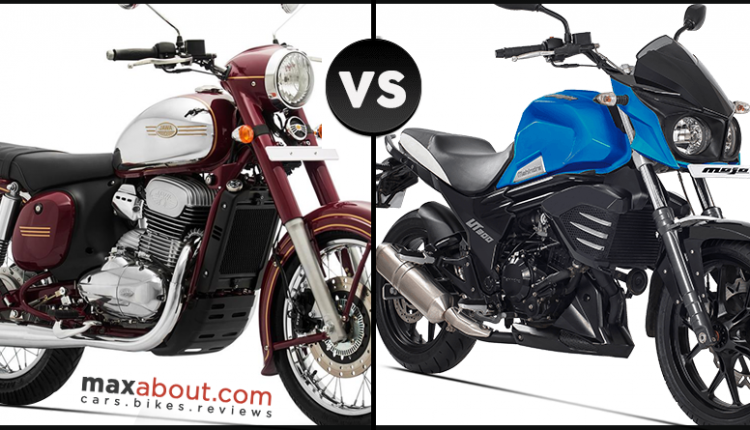 Jawa 300 vs Mahindra Mojo UT300 (Tech Spec & Price Comparison): Mahindra Mojo UT300 is available for INR 1.50 lakh, carrying a carburetor-fed engine and liquid cooling for refined long distance rides. 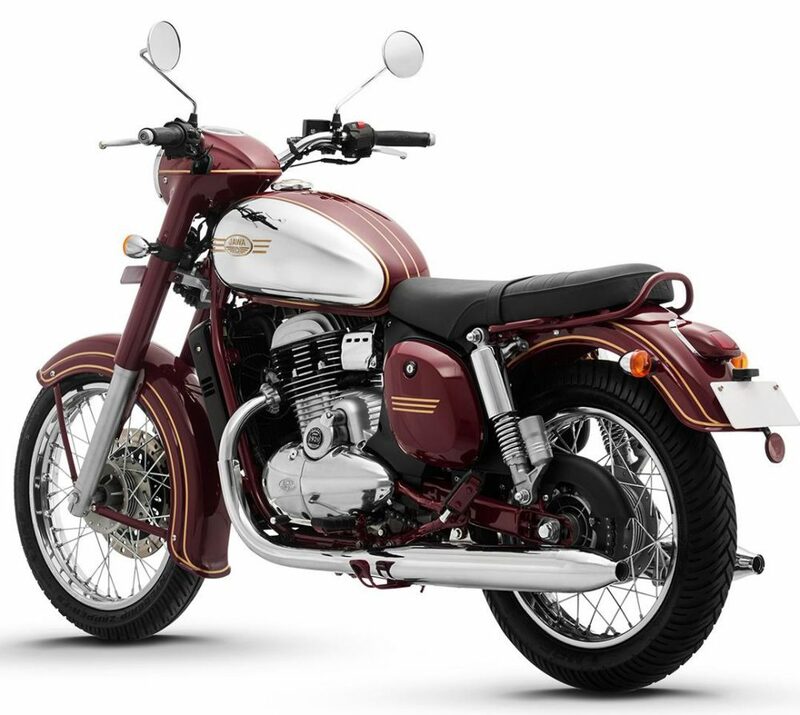 On the other hand, Jawa 300 is good for fuel injection and a price tag of INR 1.64 lakh (ex-showroom Delhi). The most happening difference comes in overall weight, with Mojo UT300 weighing almost 10.5 kg over the Jawa machine. 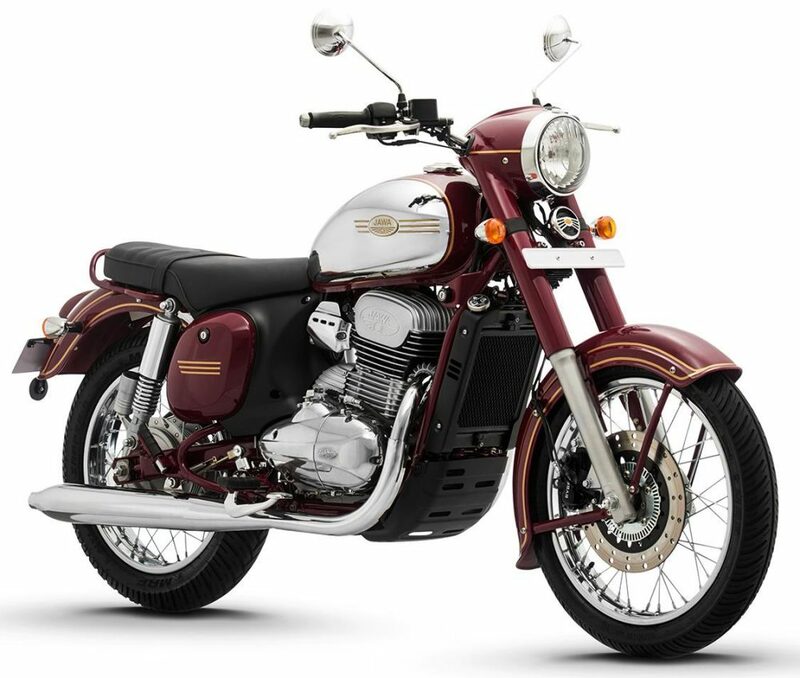 The 293cc engine on Jawa 300 is good for 27 HP and 28 Nm of torque. The engine comes mated to a 6-speed gearbox. Mojo UT300 is good for 23 HP and 25.2 Nm. The braking part is equally impressive, with Jawa 300 getting single disc with ABS while Mojo UT300 offering dual disc brakes without ABS. The tires are wider on the affordable version of Mojo. 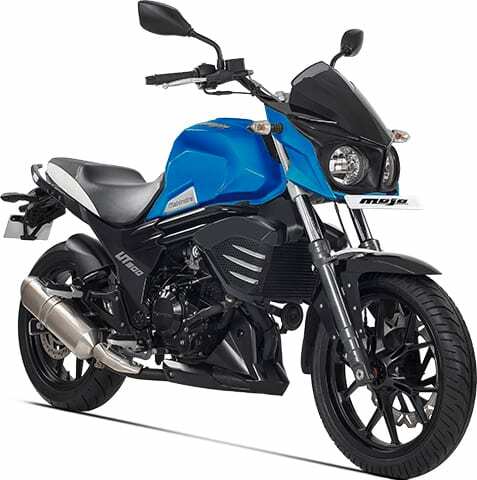 The brand also retails Mojo XT300, priced INR 30,000 over the UT300 price tag. 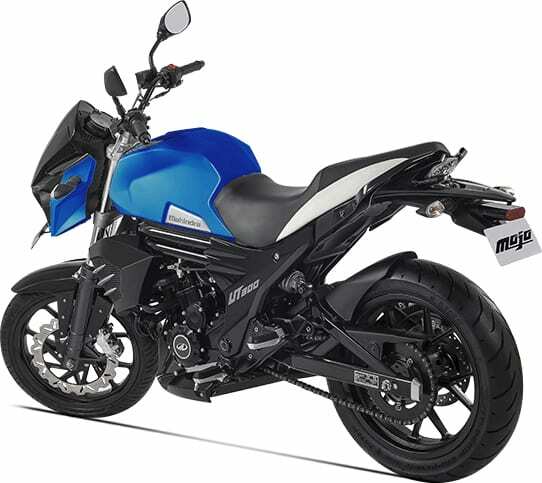 It offers fuel injection, premium tires and upside down front forks. 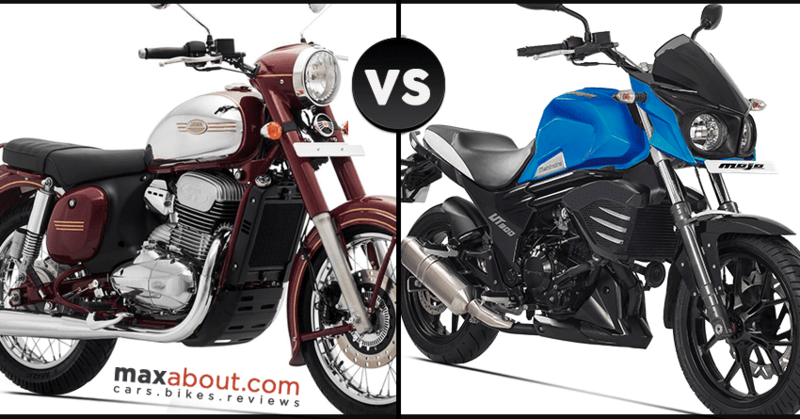 Also, the exhaust on UT300 is single while Jawa 300 comes with dual exhausts.